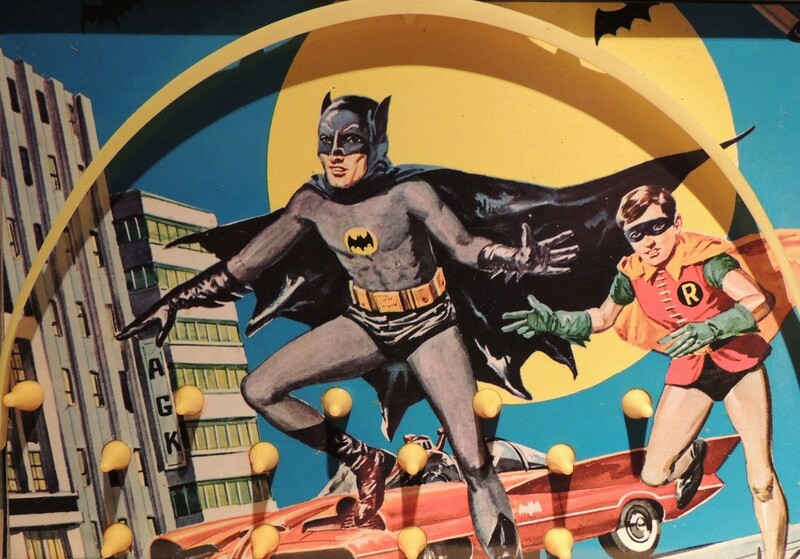 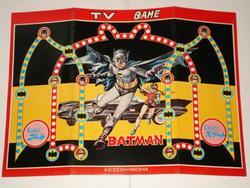 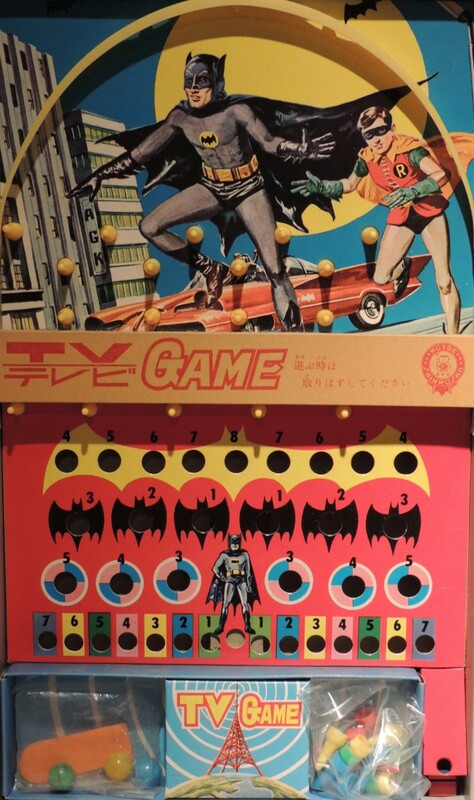 1966 Batman Japanese Pachinko board game dead mint from old shop stock. 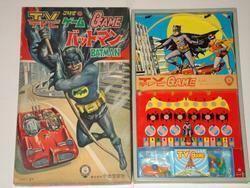 Absolutely stunning piece with exclusive artwork (Just look at that red batmobile). 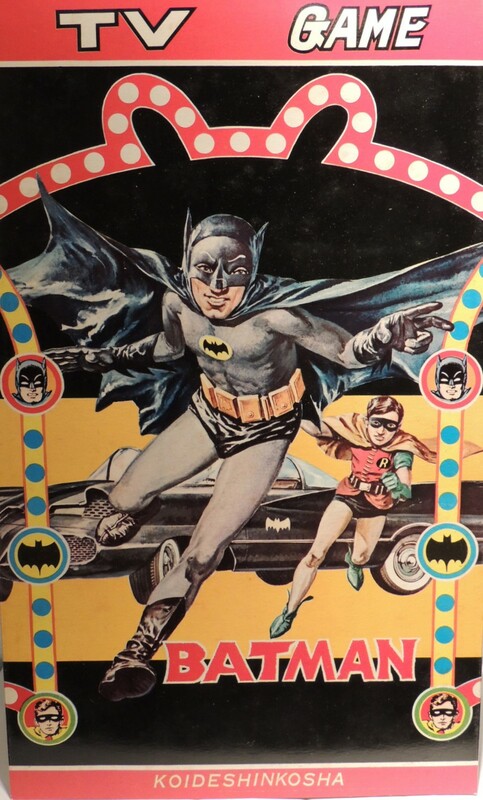 A truly rare piece which is seldom seen especially in such high grade condition.